Aware Bear Computer Repair in Pittsford, New York is expanding its award winning Apple computer repair and services to the greater Rochester, New York, area. Aware Bear Computer Repair in Pittsford, New York, repairs and services: iPhone, iPad, iTouch, iPod, iMac and Mac G5 computers. Aware Bear Apple Repair in Pittsford, NY. Aware Bear Computer Repair in Pittsford, New York, is located at 5 Monroe Avenue in the historical downtown Village of Pittsford, New York. Store hours are Monday – Friday, 10am to 6pm, Saturdays 11am to 3pm and closed on Sundays and major holidays. All major credit cards are accepted by Aware Bear Computer Repair in Pittsford, New York. All the Apple repair and service work is done in house. 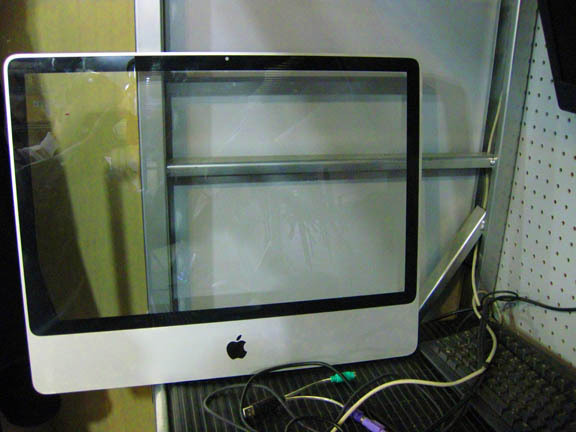 No Apple / Mac product ever leaves Rochester, New York in order to get repaired. 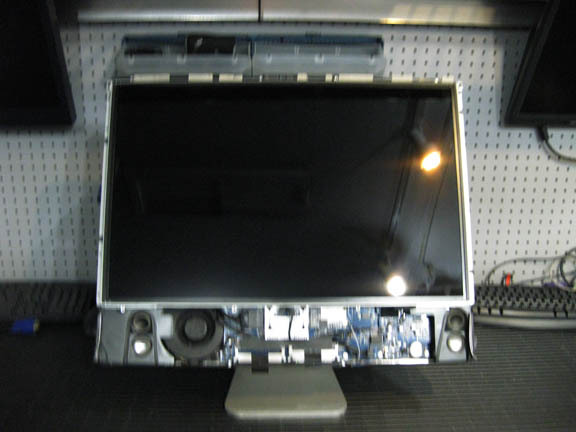 Aware Bear stocks many OEM replacement parts and offers fast and affordable turn around on all Mac / Apple repair and services. Aware Bear Computer Repair also offers a warranty and stands behind all work performed by Aware Bear Computers factory trained technicians. Aware Bear was voted one of the top computer repair stores in Pittsford, New York, by the Rochester Business Journal. “We are very proud to be of the top computer repair stores, in the Rochester / Pittsford, New York community. The Aware Bear Computer Repair family has worked very hard in order to provide our customers with affordable, fast and honest service. We take pride in being old fashioned when it comes to running a business and knowing our customers by name” said Andre Leite Alves, owner, founder and CEO of Aware Bear Computer Repair in Pittsford, New York. For more information about Aware Bear Computer Repair award winning Apple / Mac repair / services in Pittsford, New York, please visit Aware Bear’s official website: http://awarebear.com or call (585) 473-7035. Aware Bear Computer Repair is a member of the BBB (Better Business Bureau) and the Pittsford Chamber of Commerce in Pittsford, New York.